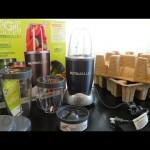 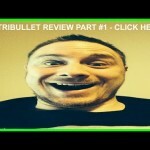 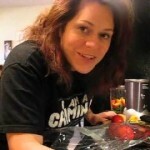 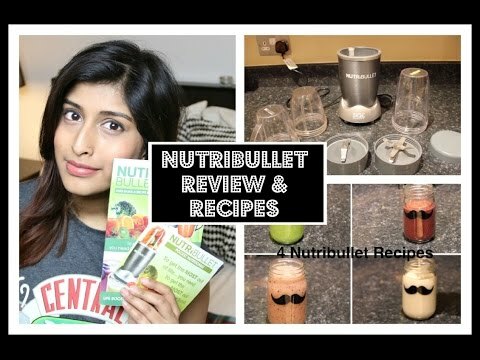 NutriBullet Review Part 1, Opening the Box? 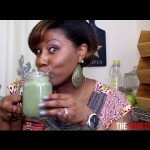 Muscle Building – Spinach & Berry Smoothie! 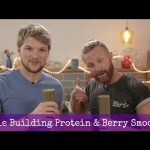 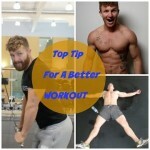 Jim Chapman’s Healthy Smoothie…made by us!